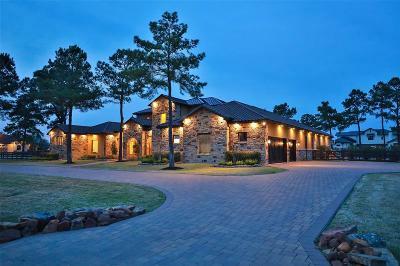 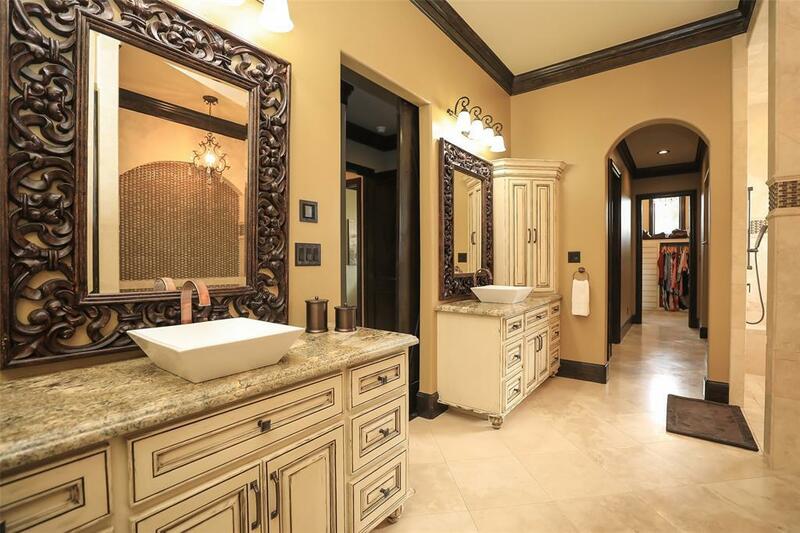 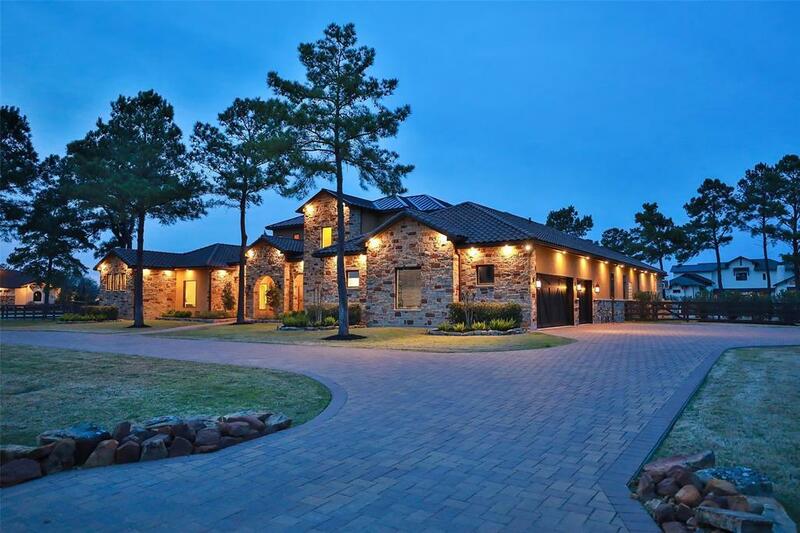 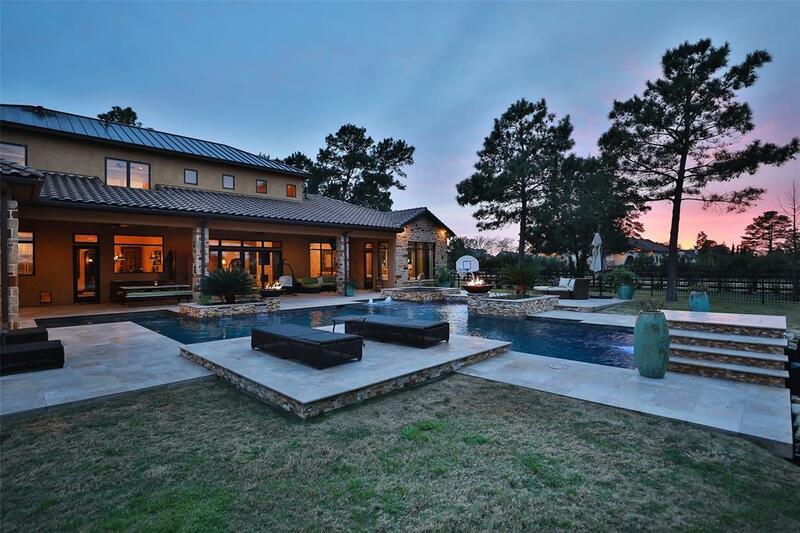 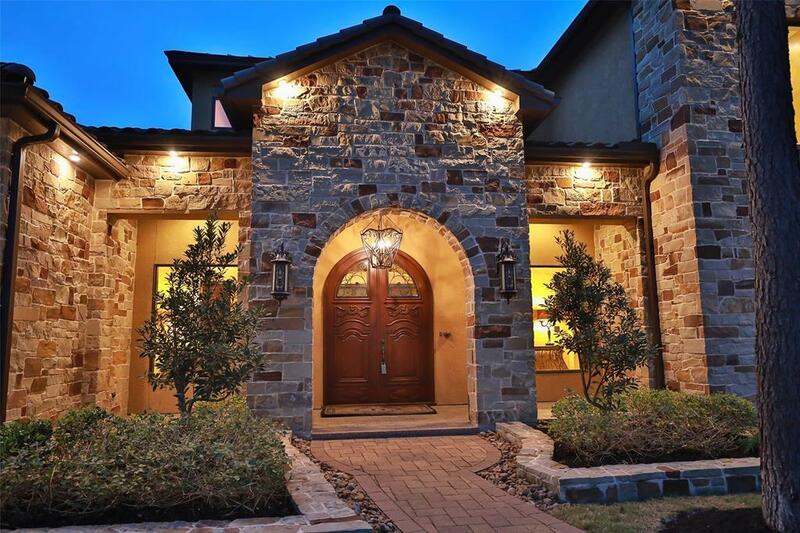 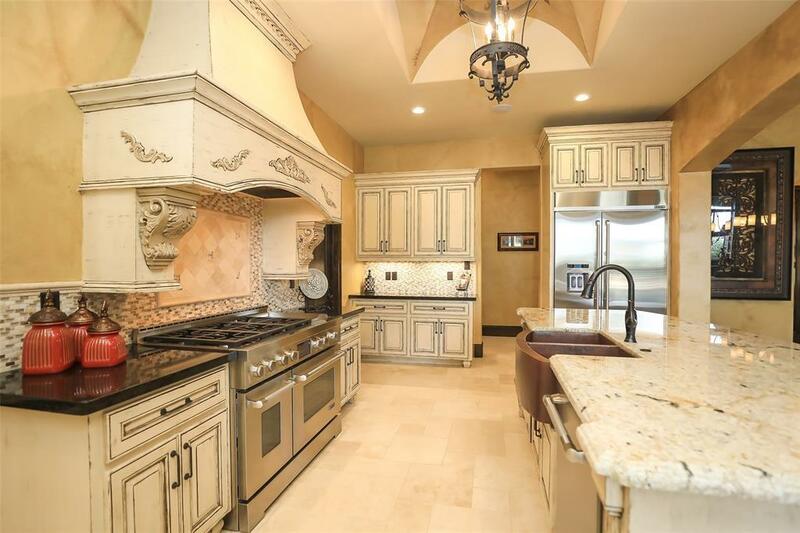 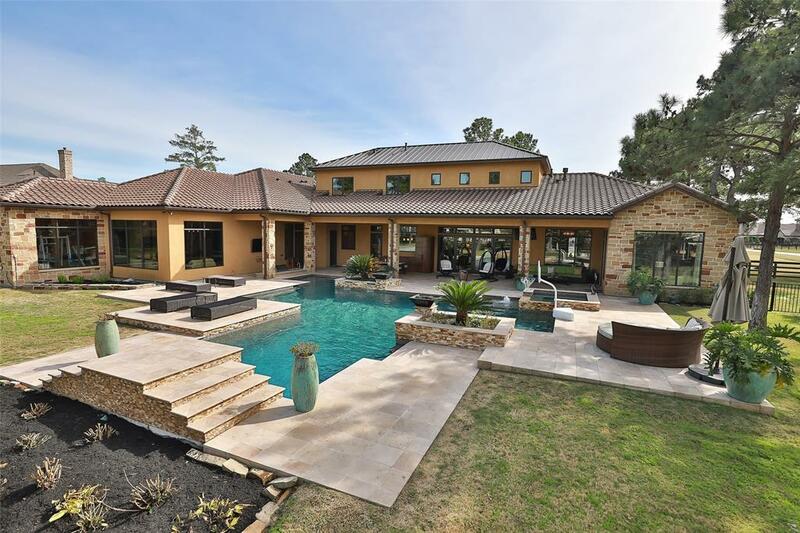 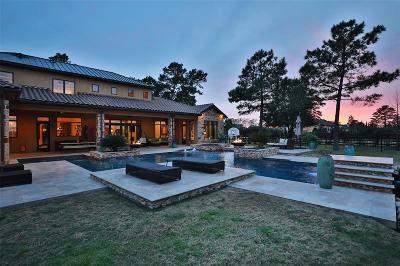 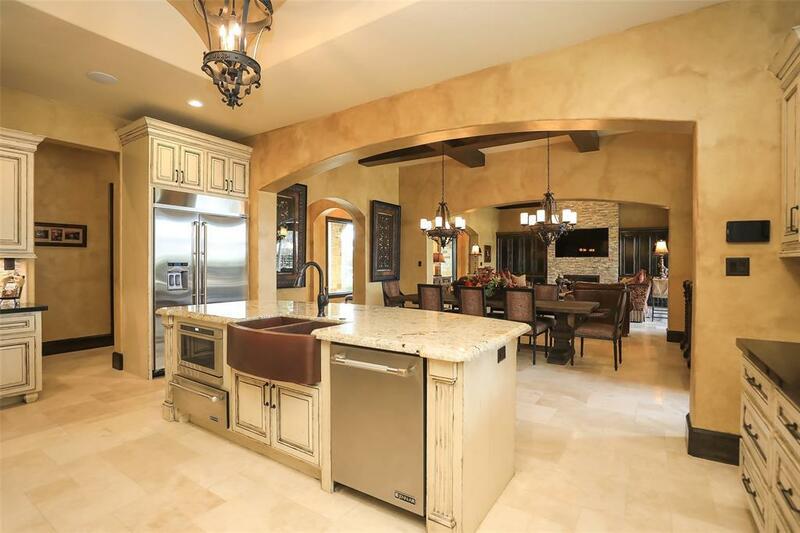 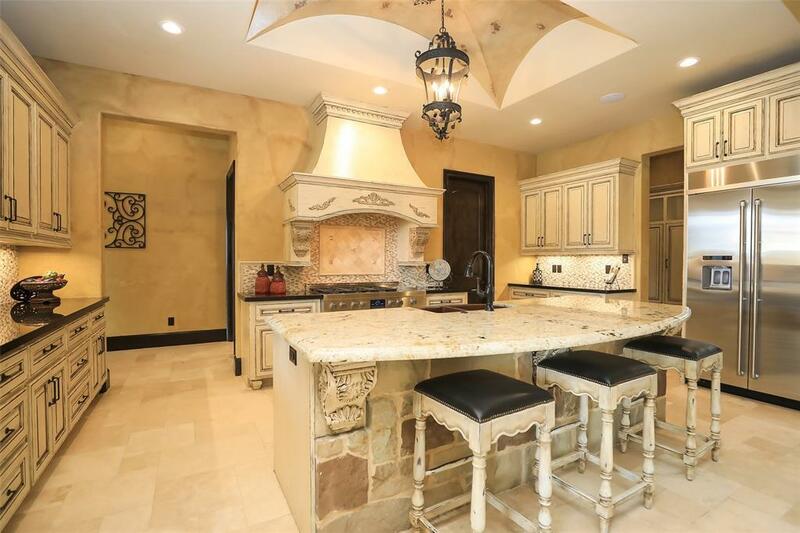 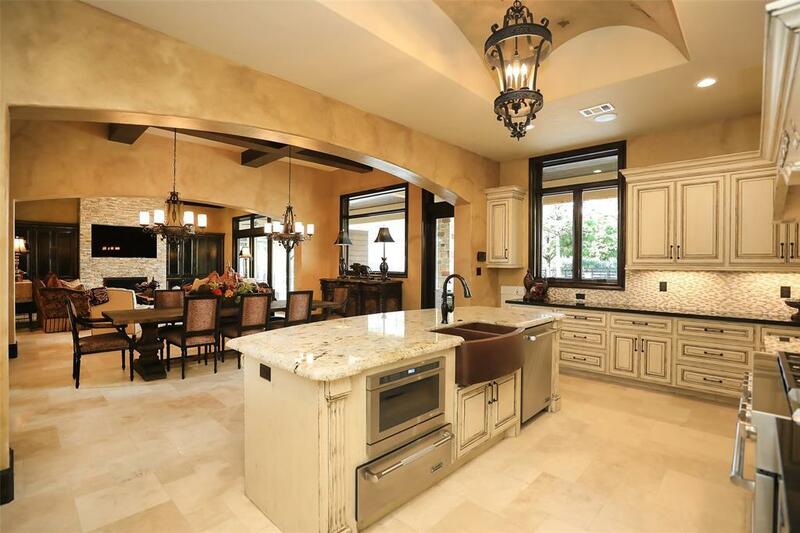 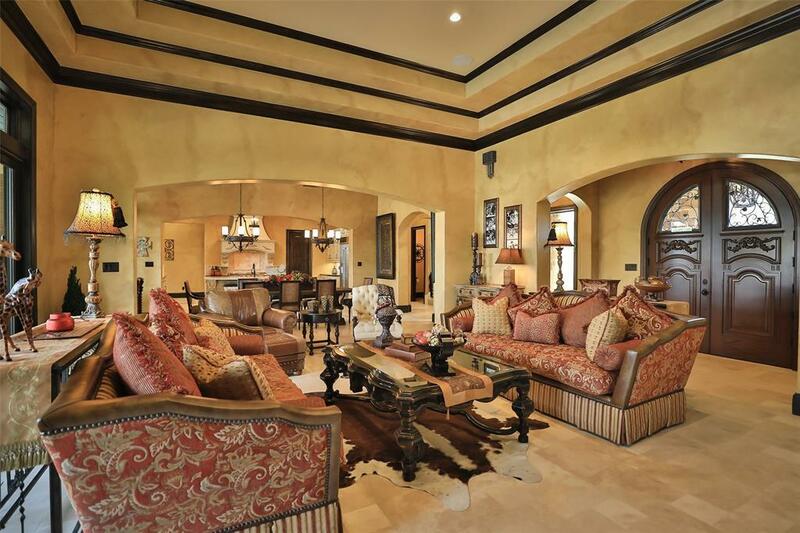 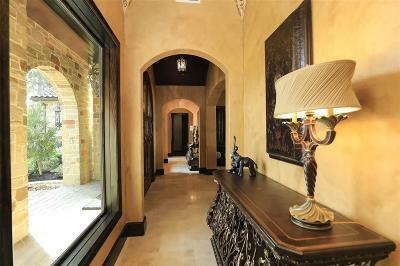 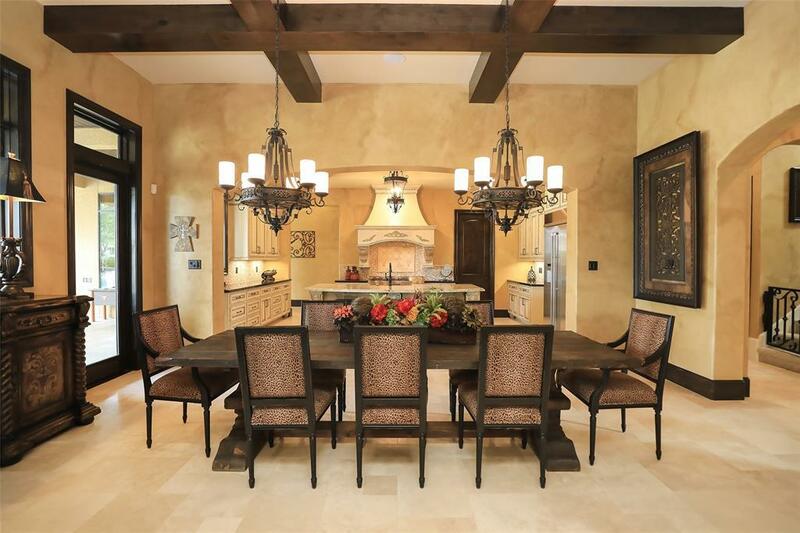 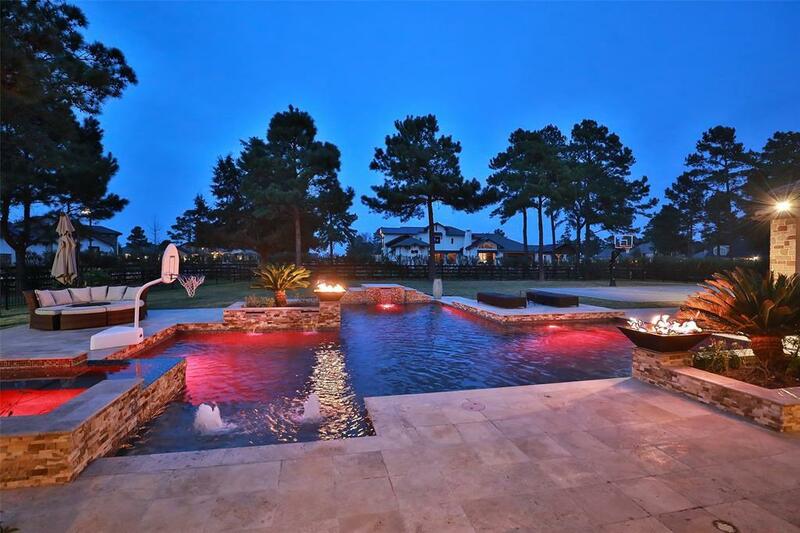 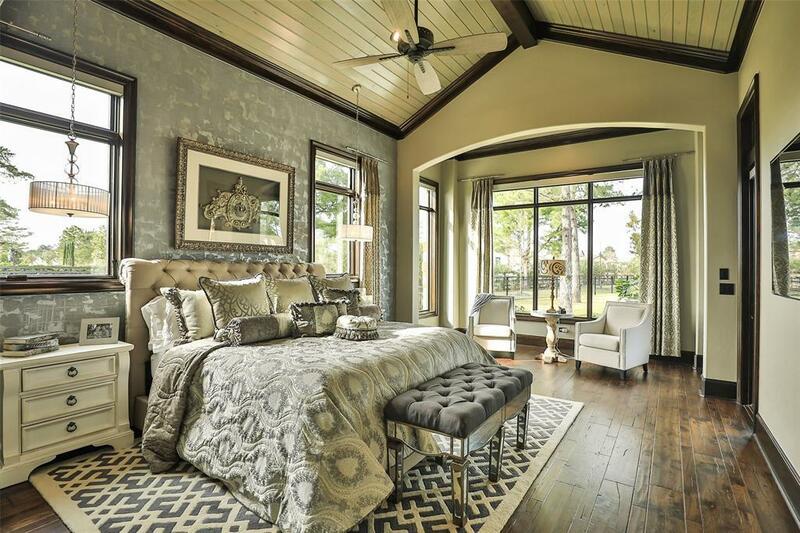 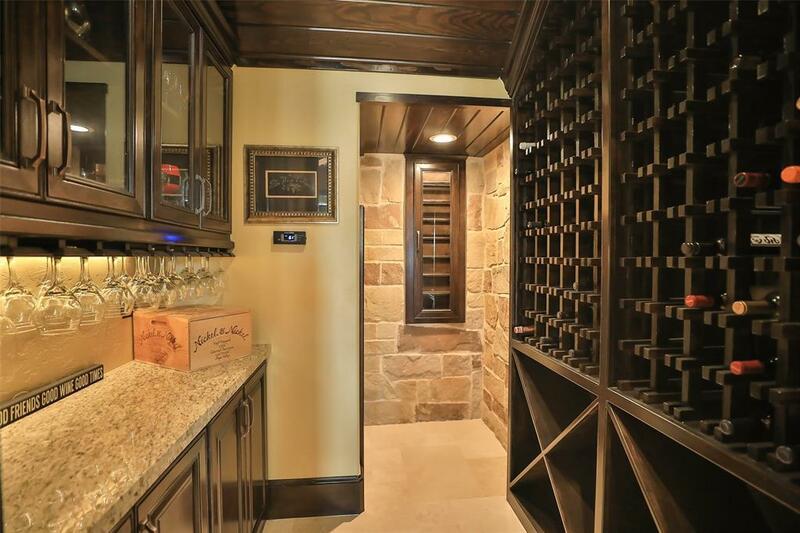 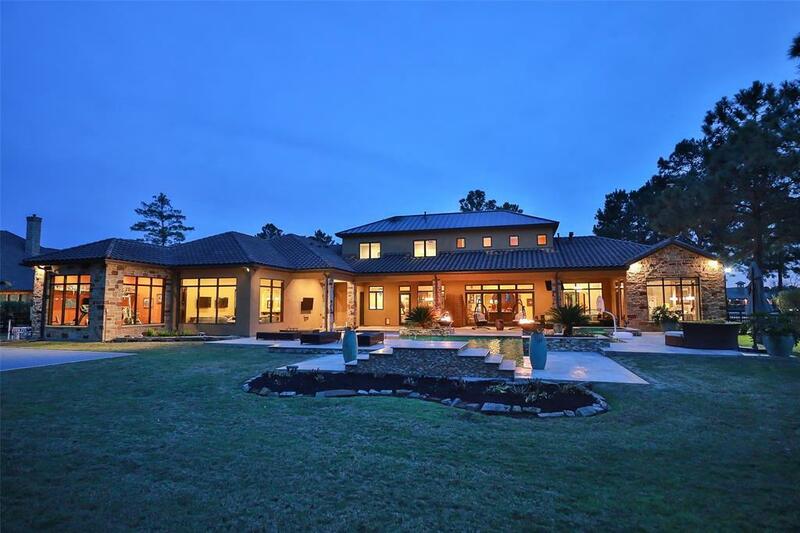 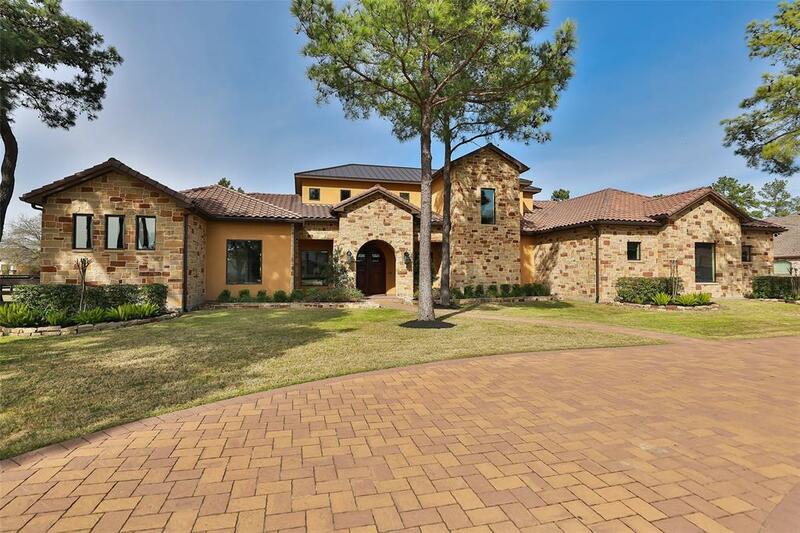 Stunning sprawling estate home located on 1.18 acre lot in the prestigious Willowcreek Ranch.Custom Mediterranean home w/an expansive open floor plan between kitchen,formal dining,& family room.Exceptional attention to detail & technology!Temperature controlled wine cellar,Barrel ceiling,Casement Pella windows, distressed wood plank floors,& Trane Comfort Link II Control Sys. 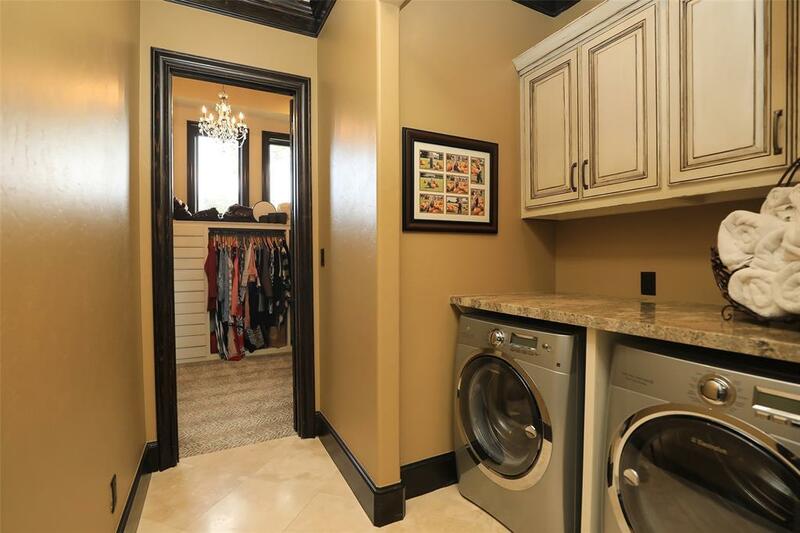 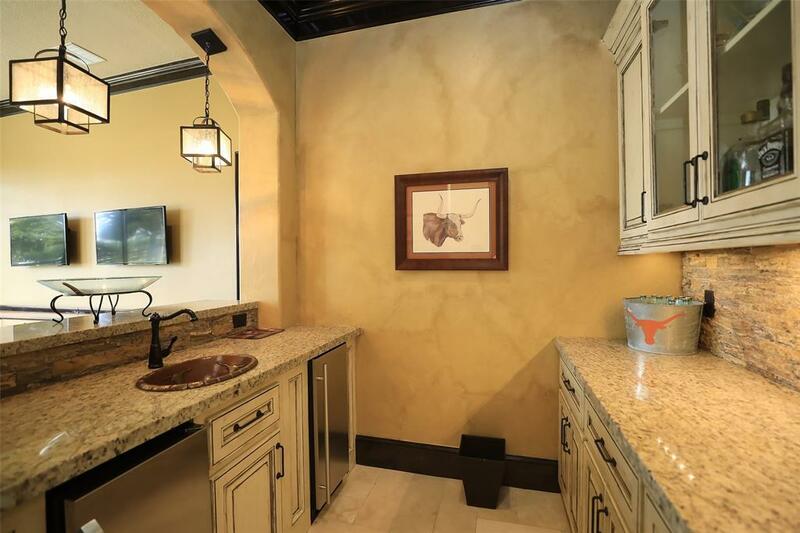 Island kit., w/Jenn-Air Stainless Steel appls., spacious walk in pantry,plenty of custom cabinetry for storage,beautiful ornate custom vent hood, & copper farm sink.2nd laundry center in master bath.RTI System-integrated Audio/Video system using iPhones/iPads that works tvs,music,alarm, & perimeter cameras. 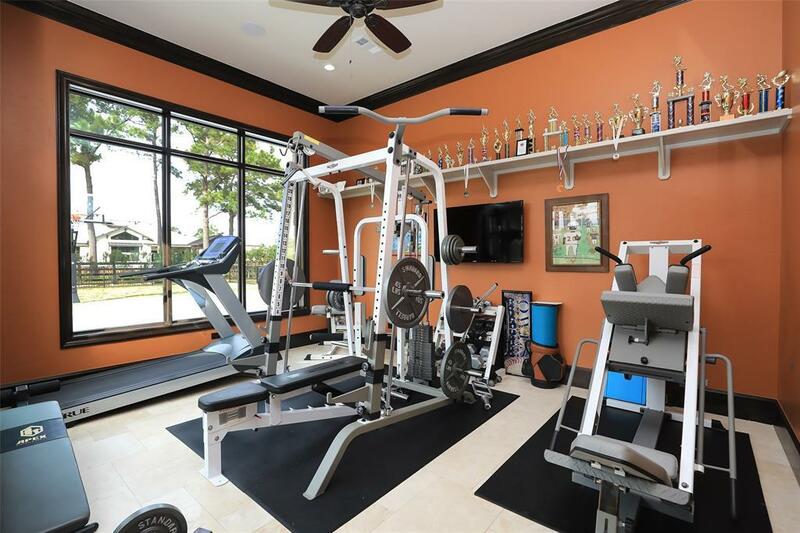 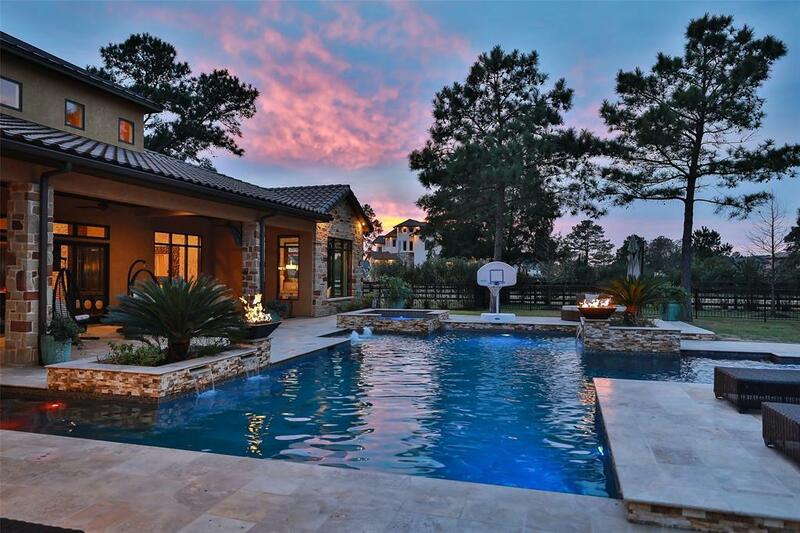 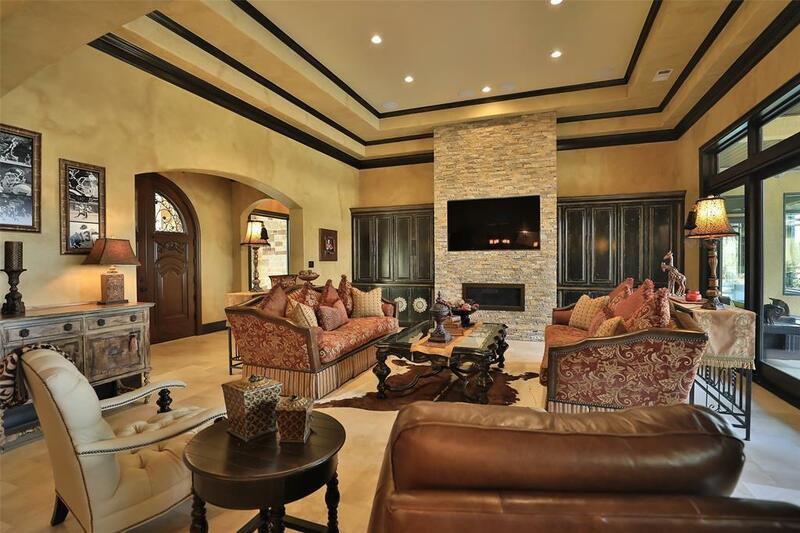 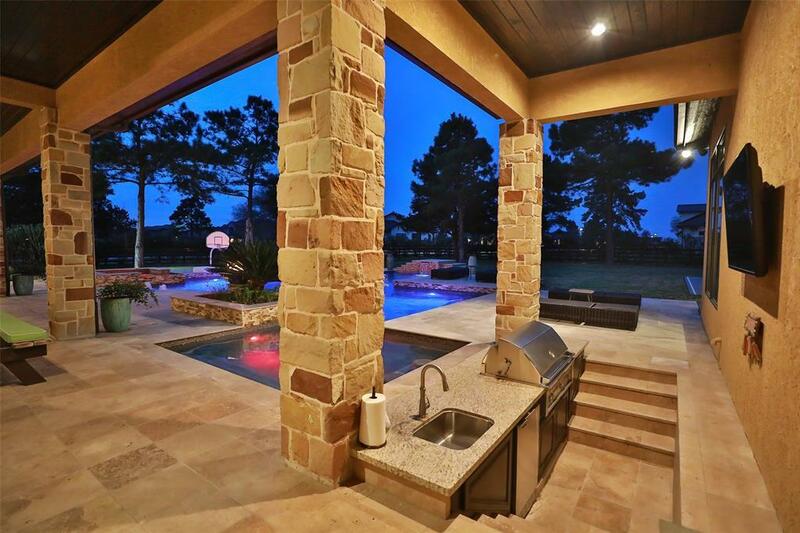 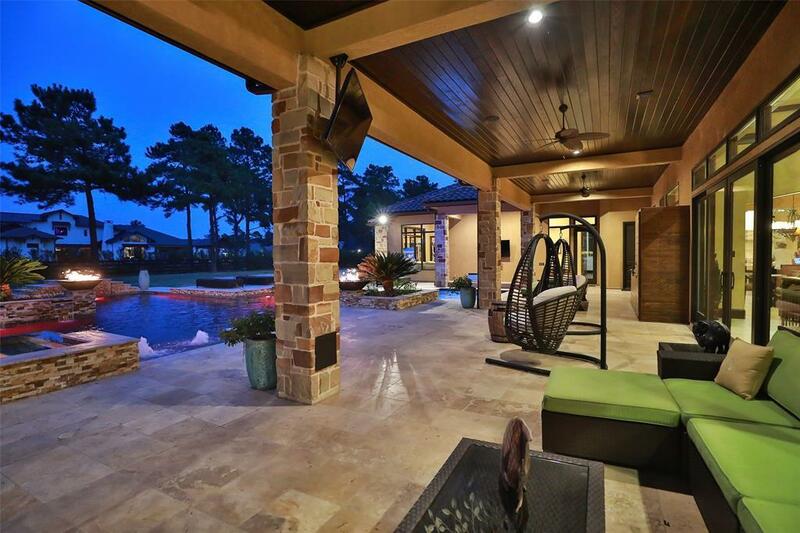 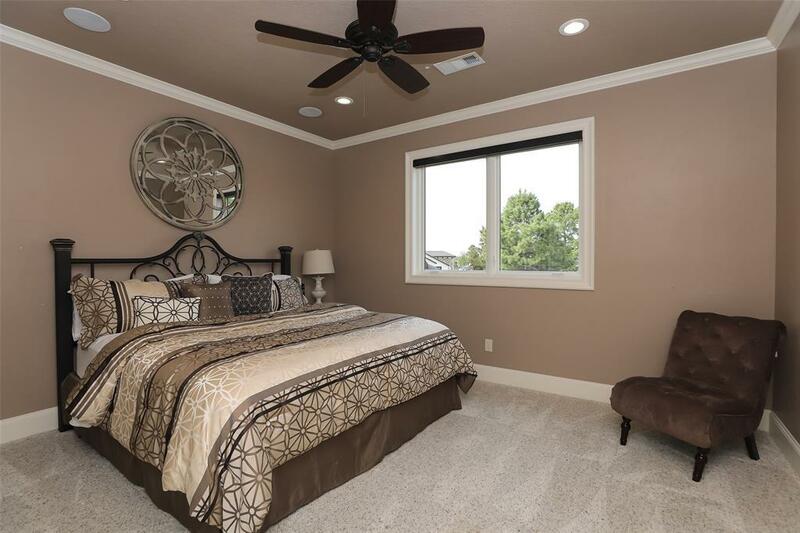 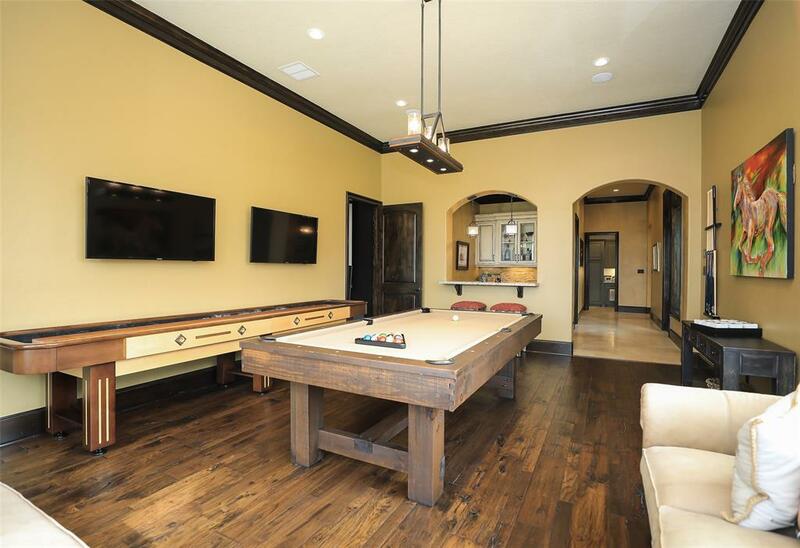 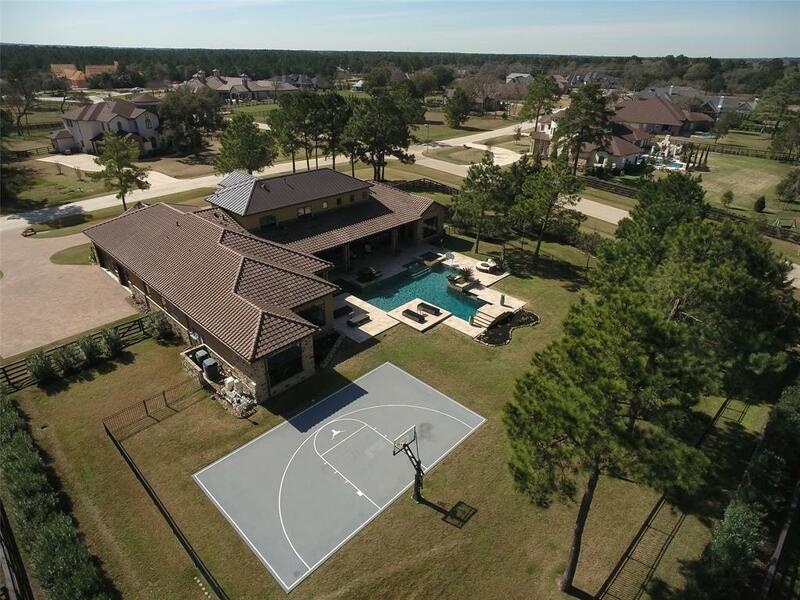 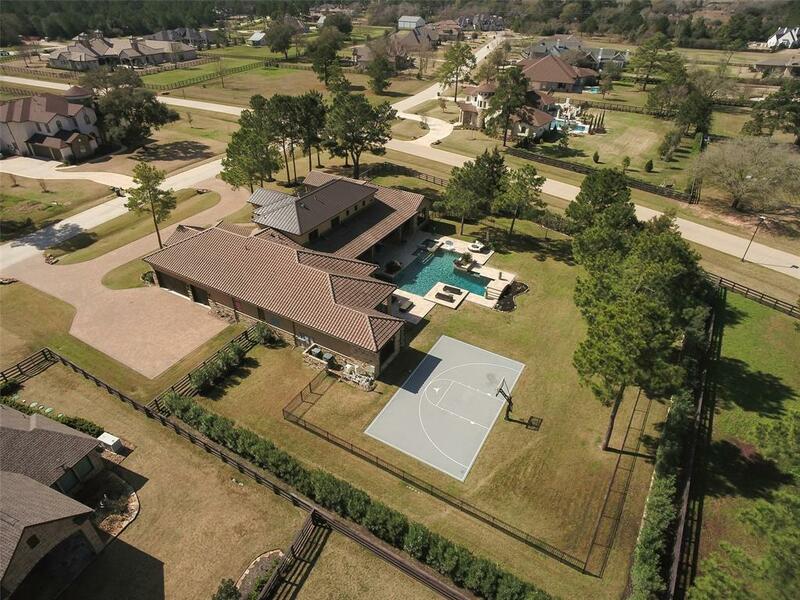 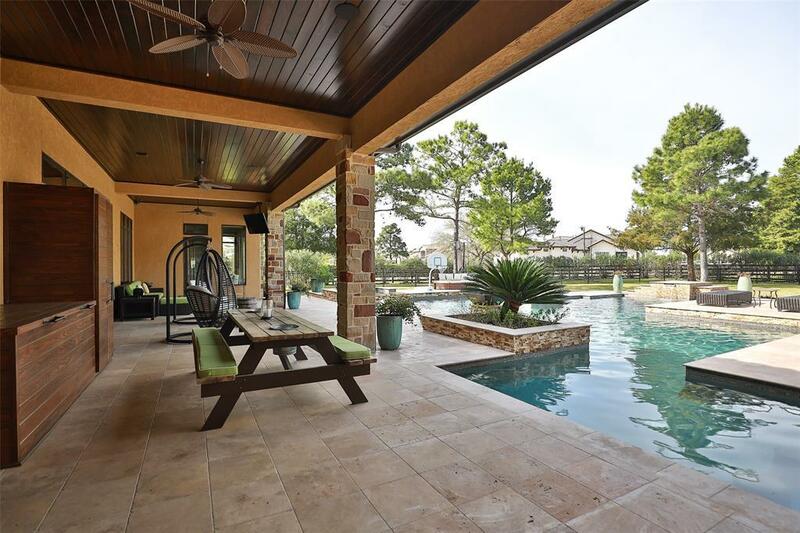 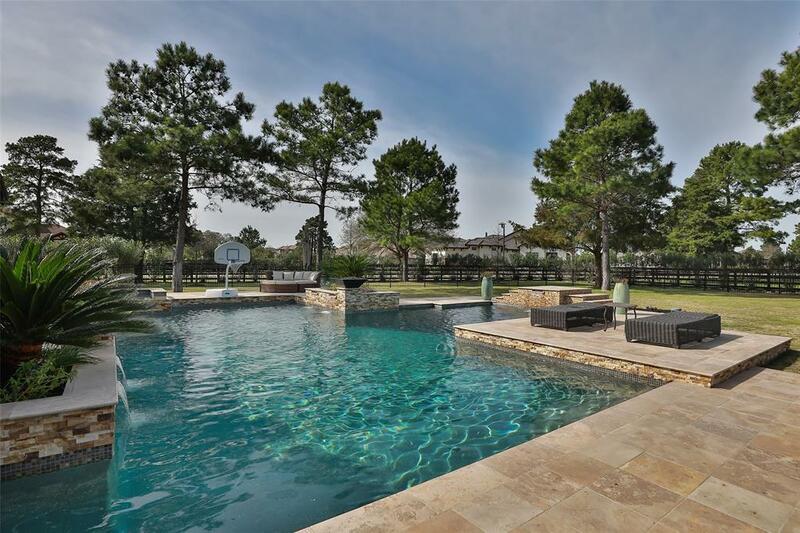 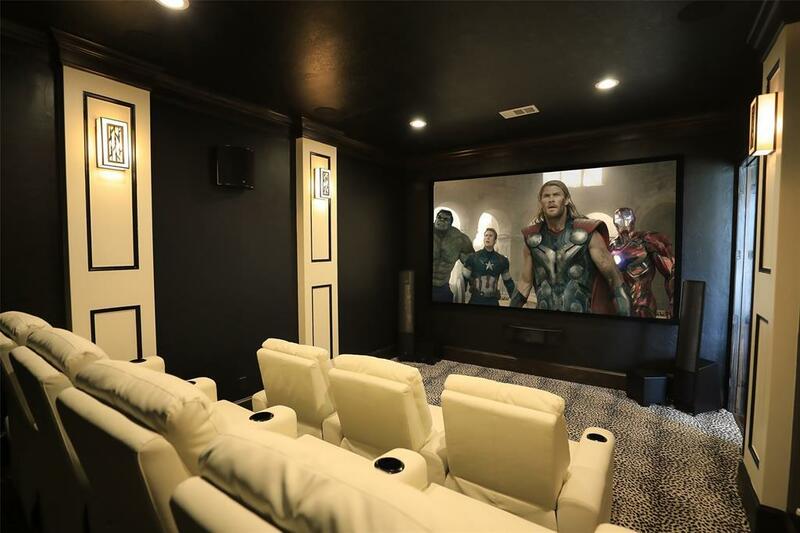 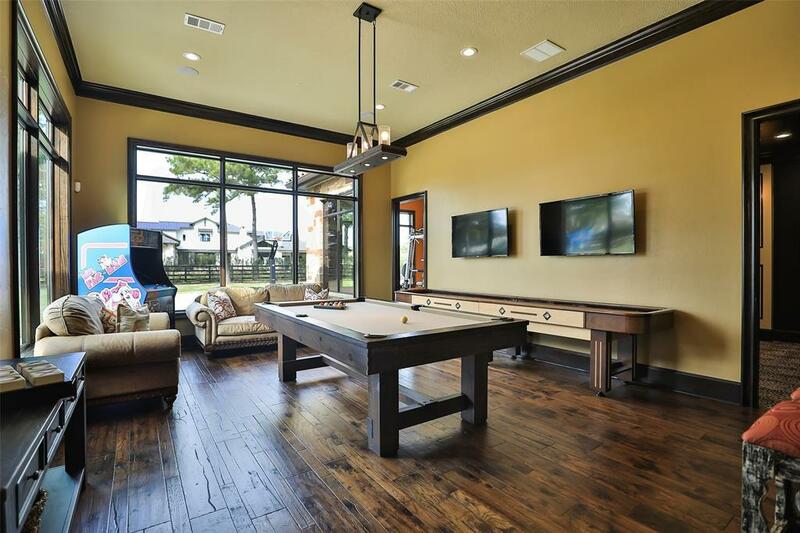 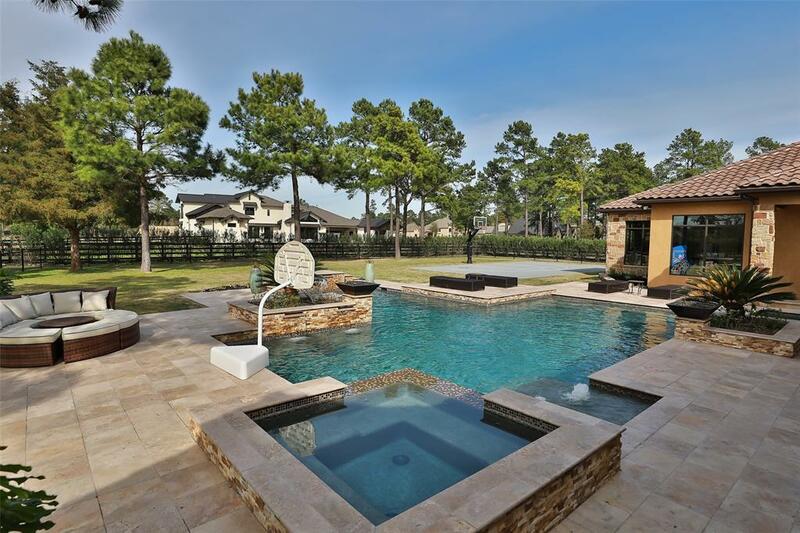 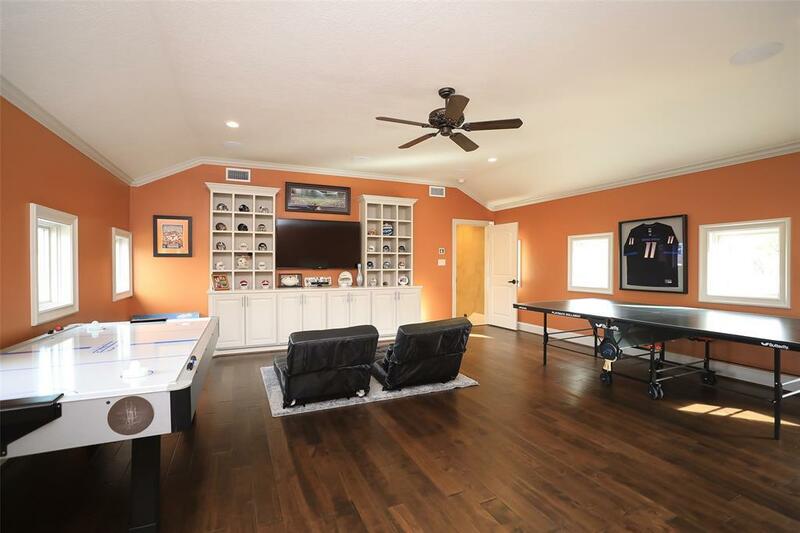 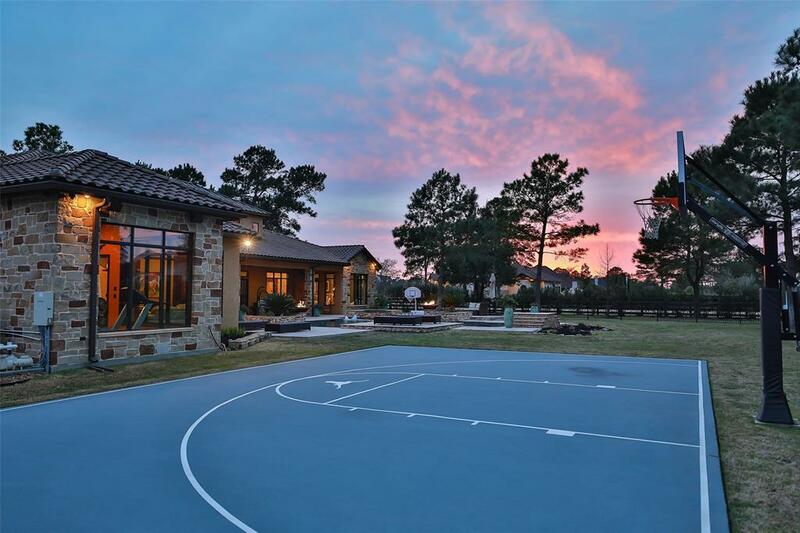 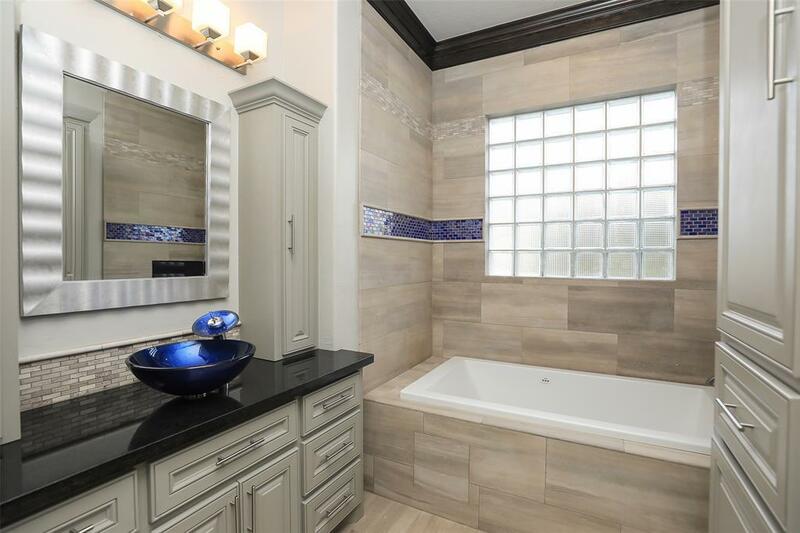 133" Theater screen, projector, & State of the Art surround sound speakers.Remote controlled blackout shades in all bdrs.Built in speakers throughout house & outdoor living.Custom pool w/hot tub, 3 in water bar stools, amazing recessed outdoor kit., 1/2 court sport court.Climate controlled storage rm in garage. 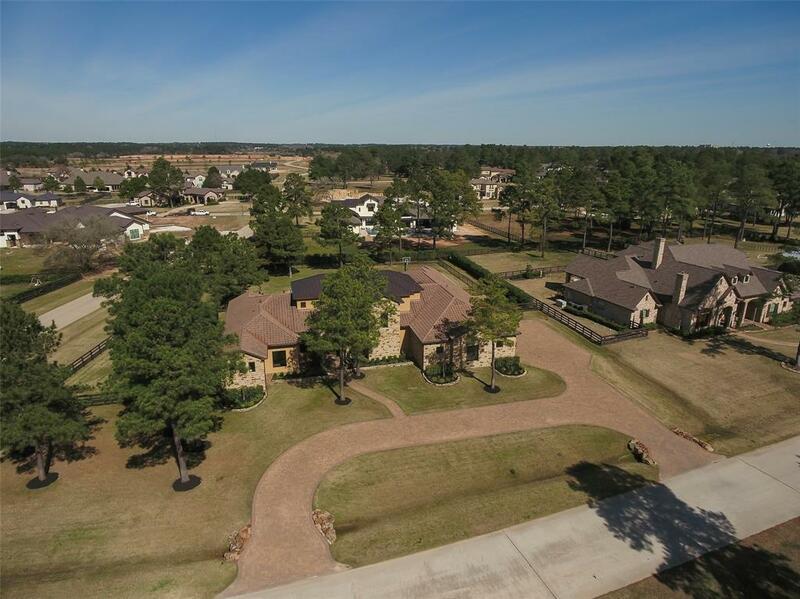 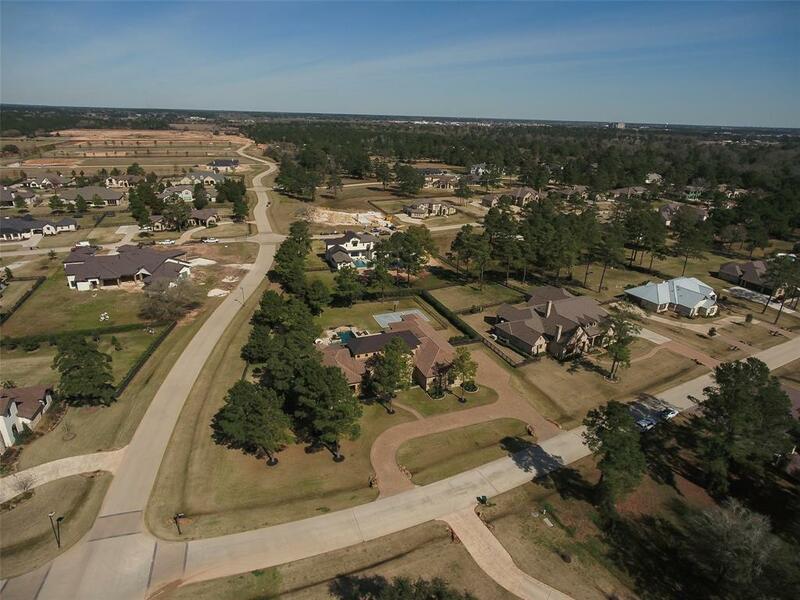 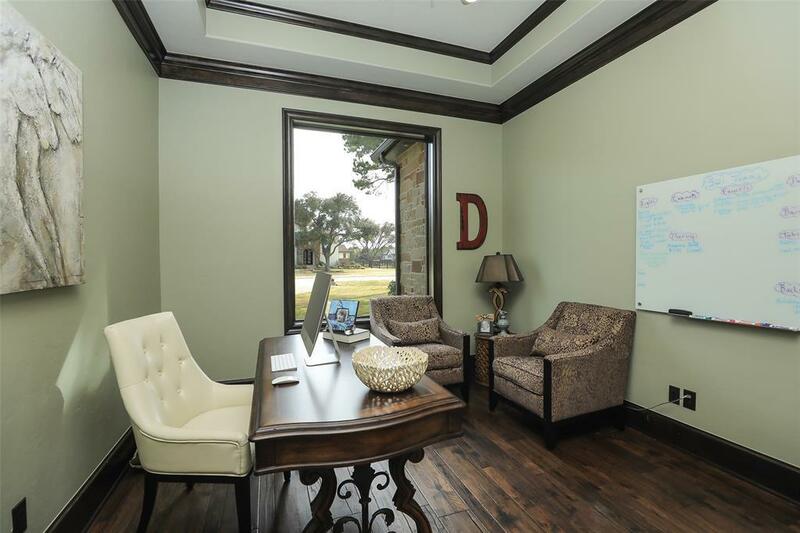 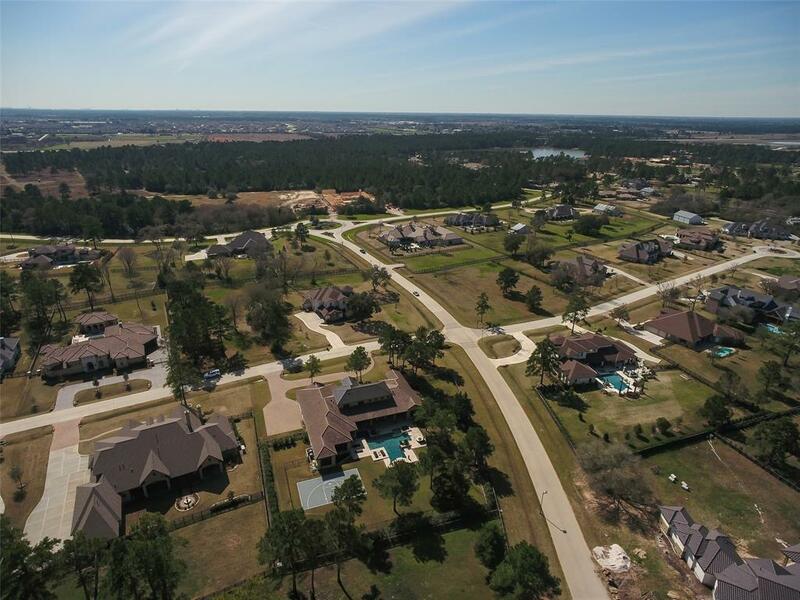 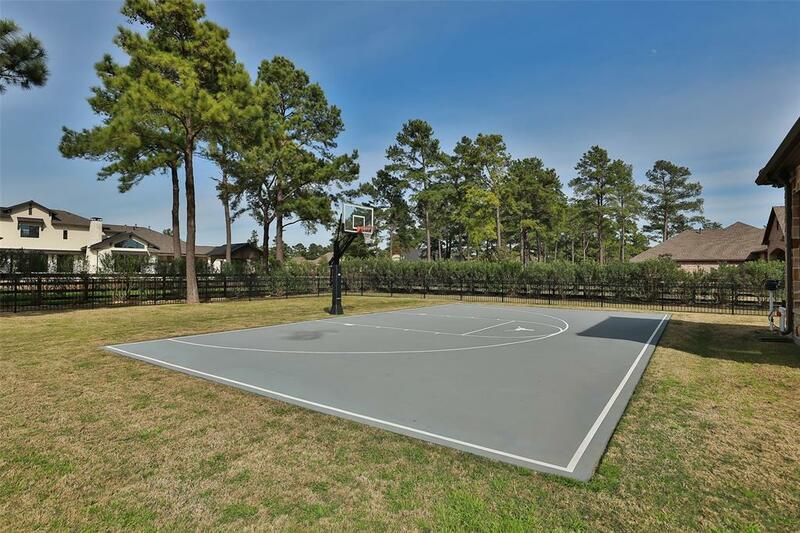 Directions: From Tomball Head West On Tx-99, Exit Telge Rd, Turn Right On Telge Rd, Turn Right Onto Willowcreek Ranch Rd, Turn Left On Three Bears Trail, Turn Right On Royal King Rd, Home Is The First House On The Left.